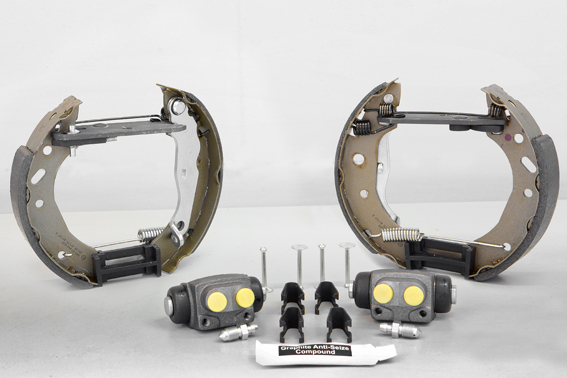 Brake pads are housed in the brake calipers and are a key component of the braking system, applying contact and friction to the brake discs to slow/stop the vehicle. 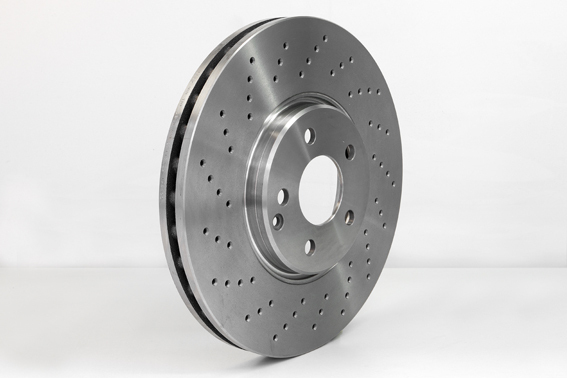 All LPR brake discs respect the international certificates of safety. The right braking force and perfect balance of every vented disc is guaranteed due to robotic apparatus achieving a degree of accuracy suitable for first equipment. 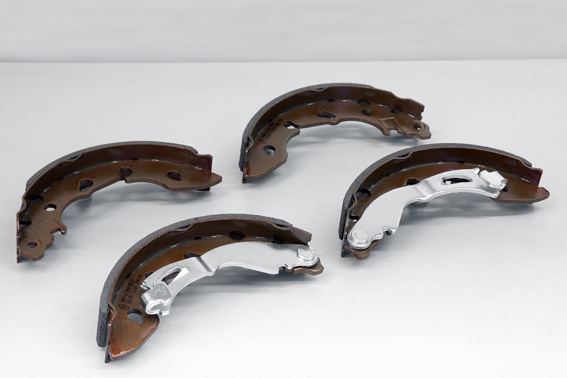 Brake shoes are housed in the brake drums and are a key component of the braking system, applying contact and friction to the brake drums to slow/stop the vehicle. To find a brake shoe by dimensions you have to fill the web form with some general dimensions adding a progressive tolerance (1%, 2% ext...) to increase the list of proposed items. For a fast detection about the brake shoe diameter you can download and print out our measuring gauge. Please ensure that the gauge is printed at 100% and please check the calibration before measuring. 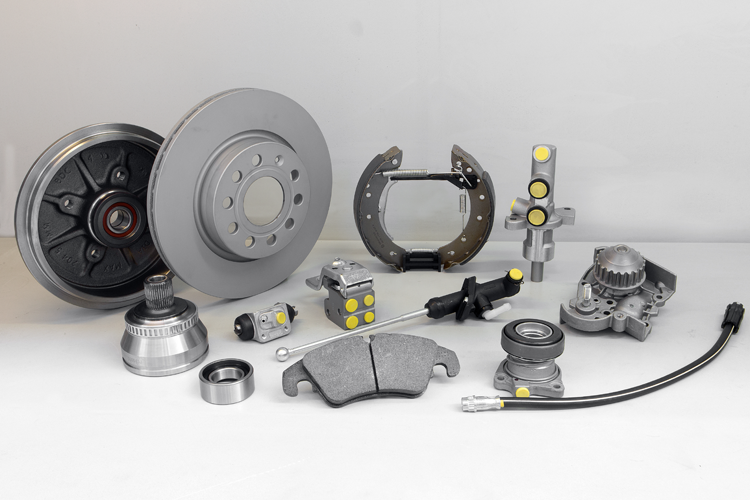 LPR offers a wide range of kit for quick and effective drum brakes . 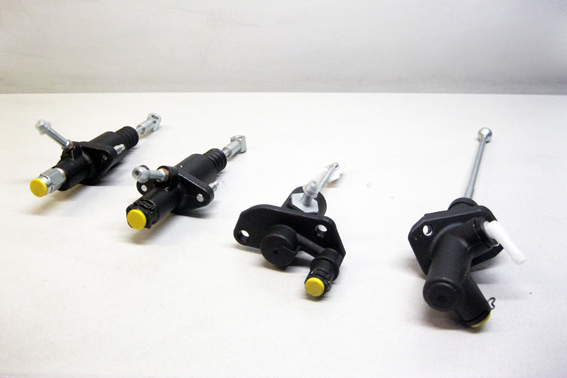 The Easy Kit are the optimal solution because (unlike the simple kit , in which the components are supplied disassembled ) components are pre-assembled , so immediately ready for installation ; also are included in the box also the two brake cylinders . 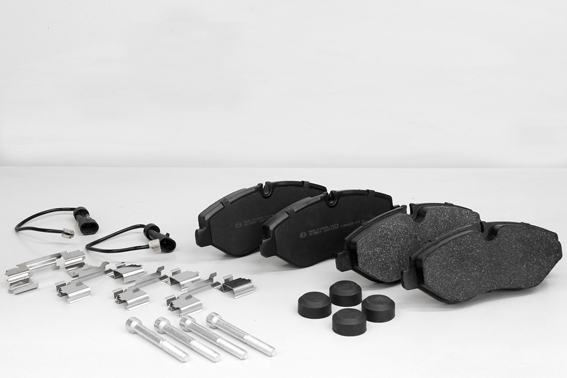 The easy kit allows the installer to ensure the correct and best replacement of drum brakes with the guarantee of the highest quality and reliability , since the adjustment systems are already premounted and fully tested. The adjustment system is the essential and fundamental element of the Easy Kit , because it allows to maintain a constant distance between the shoe and the drum and the stroke of the brake pedal. It was also added a termoclip to avoid locking of the wheels in case of overheating of the brake drum which intervenes at different temperatures depending on the type of brake system. 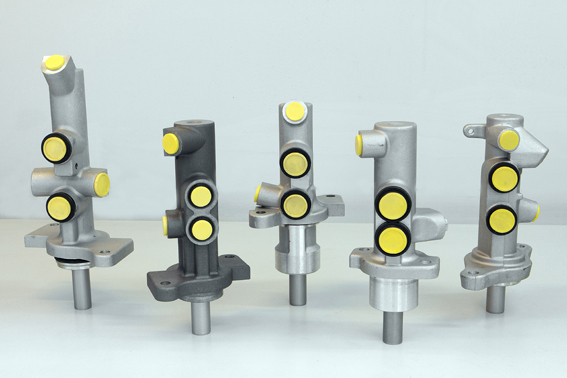 The Easy Kit LPR has high quality standards, resulting from long experience in the field and strict control of each piece . 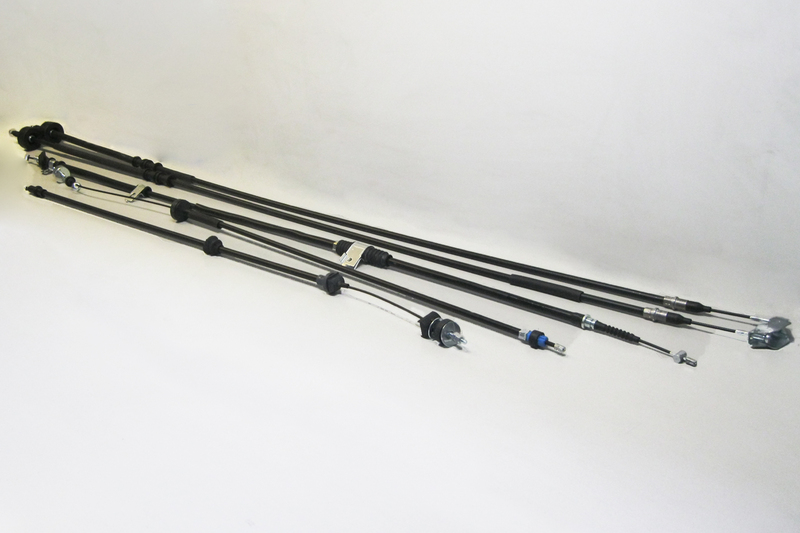 There are different types of rods according to the original vehicle's brake system : Lucas, Bosch-Bendix , Volkswagen , Ford and AP . In the LPR Easy Kit the mounted rod has the same shape and performance of the original with the exception of the type AP as covered by patent : in this case the Research and Development LPR has developed and implemented a new type of self-adjusting . All easy kits are approved according to the European directive "ECE - R90". 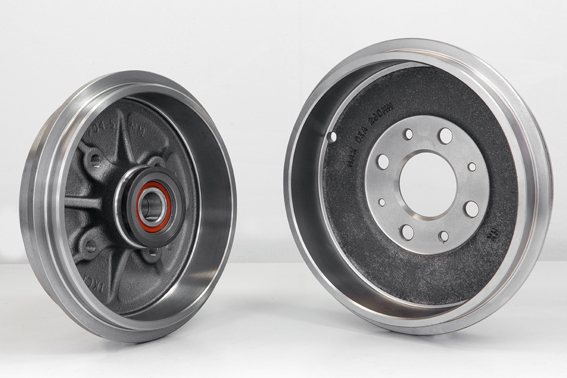 The brake drums slow/stop the vehicle under the friction applied by the brake shoes, which are operated under the pressure of the wheel cylinders. 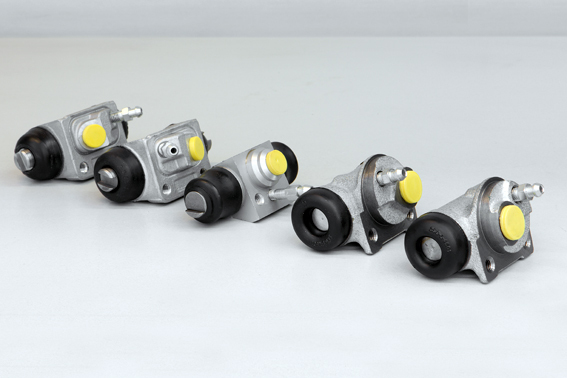 The brake pump can be single-stage or two-stage . It is made of cast iron or aluminium. Thanks to the pressure of the fluid pumped from the brake master cylinder , the pistons of the brake cylinder widen pushing against the drum the jaws which in turn produce the friction to stop the vehicle . 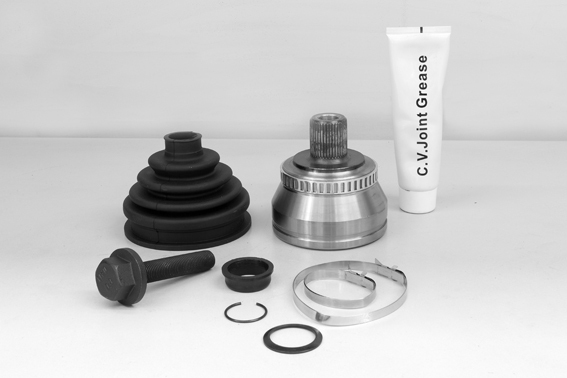 The hydraulic seal of the device is ensured by gaskets mounted on the body of the piston . 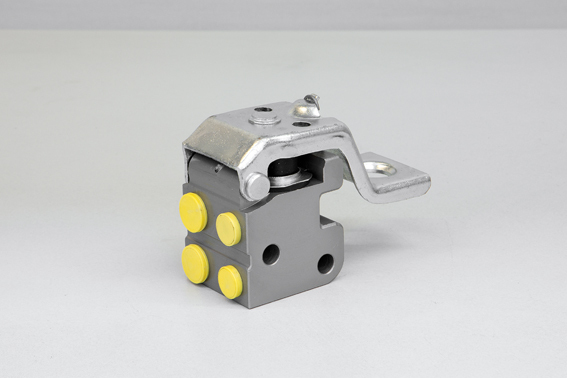 It is made of cast iron or anodized aluminium . The clutch master cylinder converts the physical pressure applied to the clutch pedal into hydraulic pressure compressing and moving the liquid through the ducts until the clutch slave cylinder , which moves the clutch disc in contact with the flywheel to allow gear changes. It is made of steel, cast iron, aluminium or plastic. All tanks are manufactured in PA 80,100 to provide high levels of resistance to chemical and atmospheric agents . Due to the pressure of the fluid pumped by the clutch master cylinder , the clutch slave cylinder moves the clutch disc in contact with the flywheel to allow the gear change. It is made of steel, cast iron , aluminium or plastic. The braking regulator modulates the pressure applied to the rear brakes as a function of the load that is applied on this axis and the pressure of the front circuit to eliminate the risk of locking of the wheel, allowing to obtain the maximum deceleration. It is made of cast iron or aluminium. The drive shaft is a component of the transmission of the vehicle that allows transferring the energy developed by the engine to the wheels favoring the steering of the vehicle and reducing vibration . 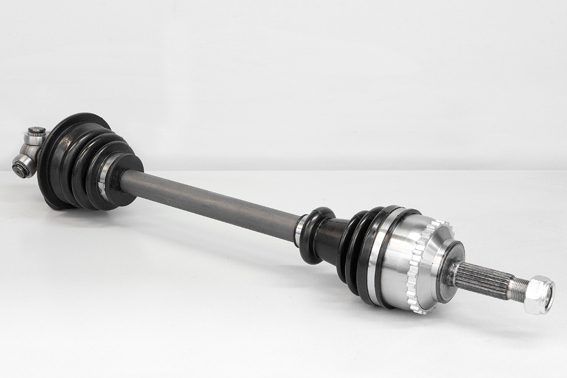 The axle shaft is generally composed of a fixed constant velocity joint that connects to the hub , grooved rod that has the function of extension and of a system of connection to the gearbox which can be either a sliding joint or a cruise tripod . 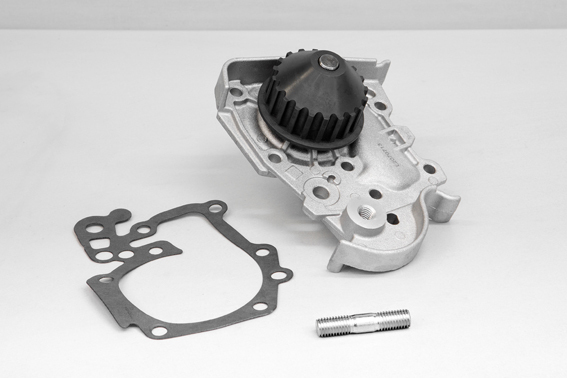 The water pump has the function to circulate the coolant into the appropriate cavity of the engine to ensure cooling. It is constituted by a bladed impeller driven generally by the rotation of the motor itself by means of the belt of the services . 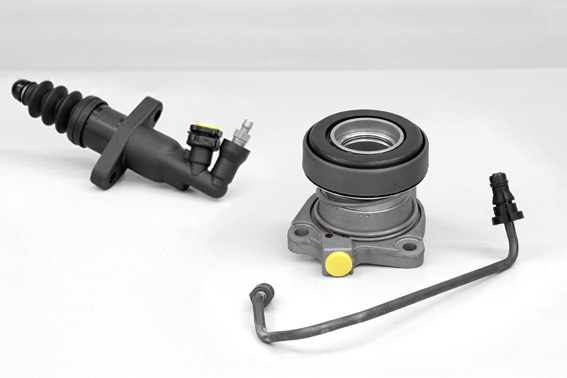 The brake hose transmits the brake fluid from the master cylinder to the calipers or to wheel cylinders . 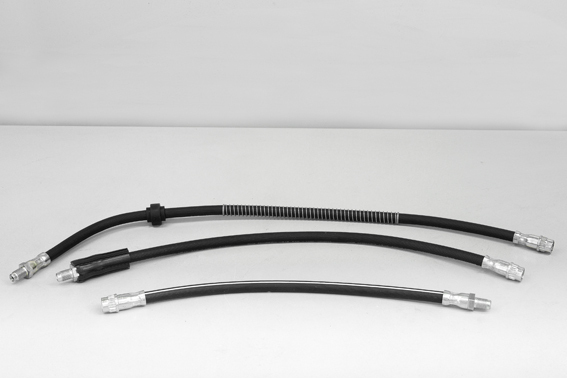 The clutch hose transmits the fluid from the clutch master cylinder to the clutch slave cylinder . The fittings are made of steel , resistant to corrosion due to chemical and moisture. Suitable for any mechanical control of handbrake, clutch and accelerator.